Respected and decorated for his humanitarian efforts aiding the Houston community, King Truth (aka Trae Tha Truth) exemplifies the positive power of rap music. Living a public life but keeping an air of mystery, King Truth schools the ignorant on “Don’t Know Me,” his new single. Featuring a hyperactive guest appearance from Young Thug, who contributes an auto-tuned hook and an acrobatic anchor verse, “Don’t Know Me” emphasizes King Truth’s self-made status. 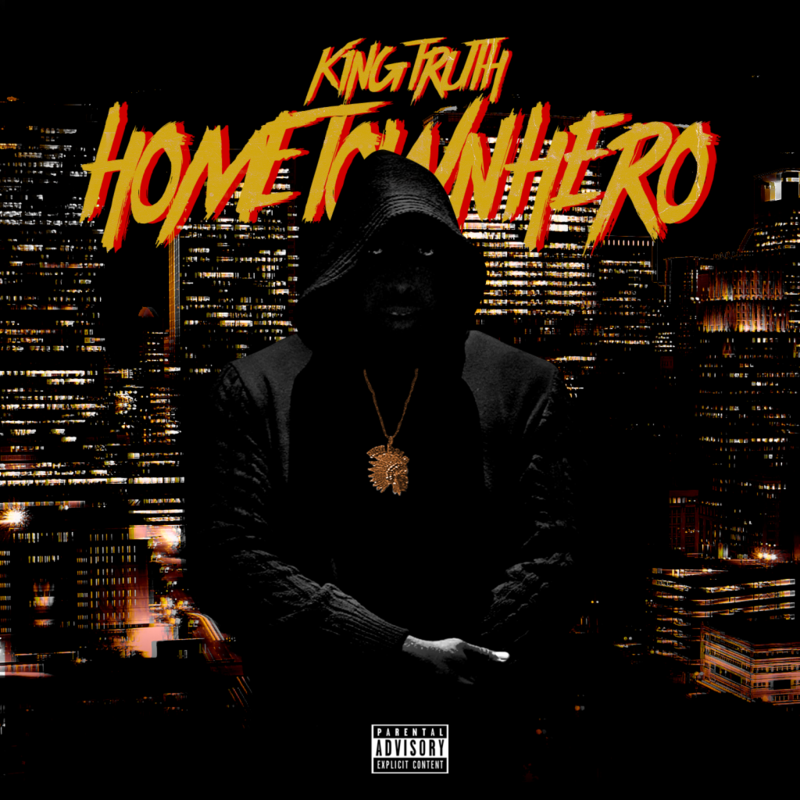 Premiered by XXL, “Don’t Know Me” is the latest release off Home Town Hero, Trae Tha Truth’s 10th solo studio album, and his first under the new moniker King Truth. 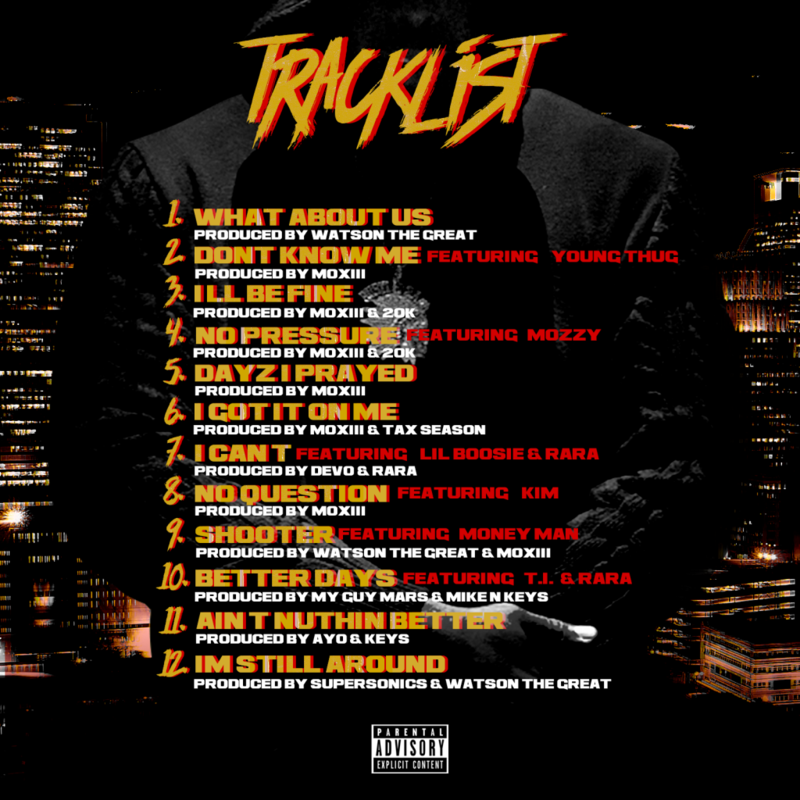 Featuring appearances from Young Thug, T.I., Boosie Badazz, Mozzy, Money Man, and more, Home Town Hero, inspired by Trae’s actions during the aftermath of Hurricane Harvey, releases on March 16th. When Hurricane Harvey hit Houston in August, the King Truth leapt into action, raising money and saving people affected by the flood. During the immediate aftermath of the disaster, King Truth provided aid to Houston’s citizens, patrolling a boat through Houston, Port Arthur, and surrounding areas to rescue those trapped by flooding (including San Antonio Spurs forward Jonathon Simmons) and providing Texas inmates with food and supplies. Following the hurricane, King Truth launched a GoFundMe through his Angels By Nature nonprofit organization, which earned over$211,000, with celebrities such as Snoop Dogg, Mike Epps, and T.I. donating. Shining a spotlight on those who suffered during the devastating hurricane, King Truth shares “What About Us,” a moving new video about his heroic response to the disaster. Released over the weekend, the video features new footage from King Truth’s efforts to rebuild the city, including rescue missions, cleanup programs, and food drives. Including news reports about the rapper’s generosity, testimonials from those he helped, and a short cameo from Beyoncé, the video paints a poignant portrait of the resilient response of the citizens of Houston and a reminder that though Houston’s struggles have fallen out of the news cycle, thousands of people are still struggling.